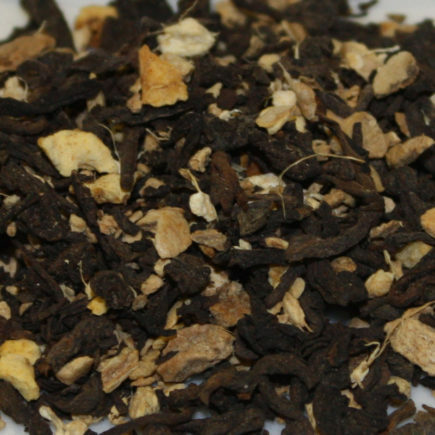 This grade of Pu-erh exhibits a well-balanced, smooth flavor that is rich and sweet in its finish. 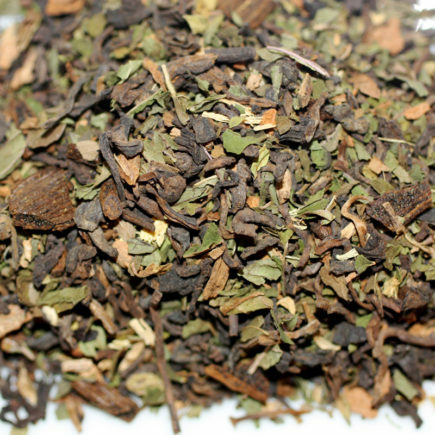 It goes well with spicy or oily food. 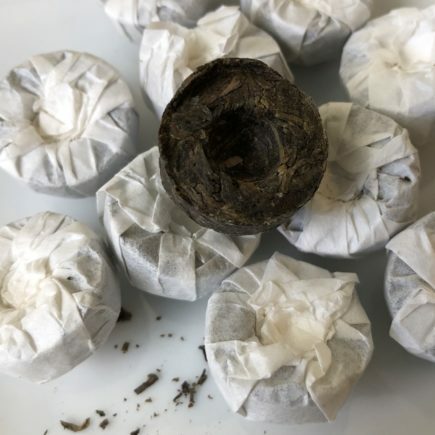 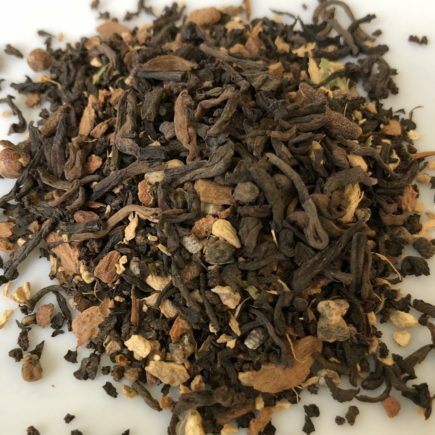 Maiden tea refers to a special grade of Pu-erh that is harvested by the young ladies of Jingmai Mangjing and was traditionally offered as a special portion of their dowry. 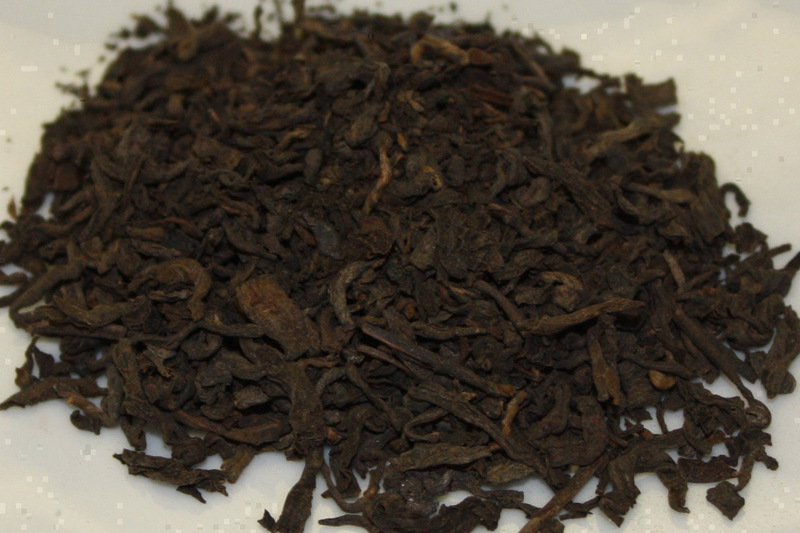 It is one of the most prized grades of Pu-erh and rarely found in the US.